It’s a wonder why going to an op shop for items isn’t more popular among people looking for deals to save money and find some really amazing things. 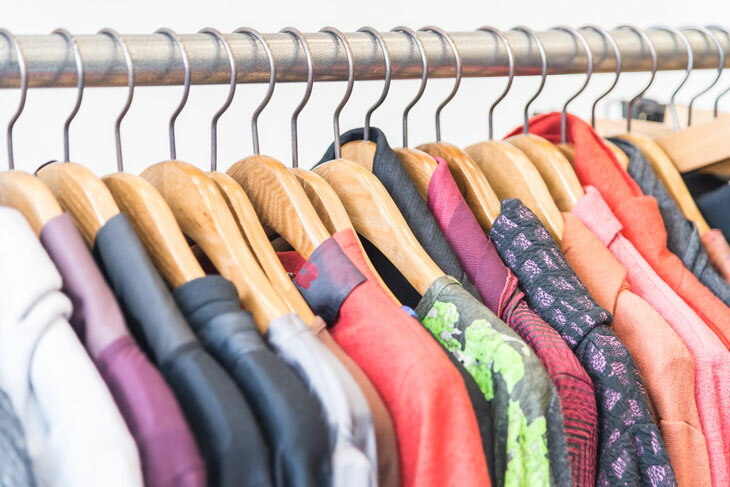 If you’re thinking about going to an op shop or even slightly interested in the idea of it, read some of the benefits below on why op shopping can be an ideal way of shopping for you. Even if you don’t end up buying anything, going into a op shop can be interesting in itself. The first thing that you should consider, especially if you like shopping for designer items, is that you can actually find them at these shops for an extremely low price. Of course, this may take some time and effort to find them, but it will still be worth it when you do find that designer item. If you are a frequent shopper, one of the best things about op shops is that their selection is constantly changing. Not to mention that when you do end up buying clothes, you don’t have to wait for them to be broken in, they’re ready for you to wear after you buy them! Another great aspect about getting your clothes from an op shop is that you’re almost guaranteed to have a unique sense of fashion. It would be fairly difficult for you to show up at a social gathering with someone wearing the same outfit as you. If you are looking to have a more diverse and distinctive style, the best place to go shopping is an op shop. You could also find vintage items, this comes in handy when certain fashion styles from the last decade come back into style. Besides the fashion and items, shopping at a thrift shop is a completely different experience than when you go shopping at a mall. One of the most notable things is finding items that take you down memory lane. You could stumble upon old band t-shirts or certain styles that you used to wear, or toys that you used to play with. Going to an op shop is almost like going on a treasure hunt, you know that you want to find something good but you’re not sure where it might be, forcing you to actually search for it. This could even cause you to find items that are no longer even being made! If you can go shopping, save money, and have fun doing so, why not give it a chance?